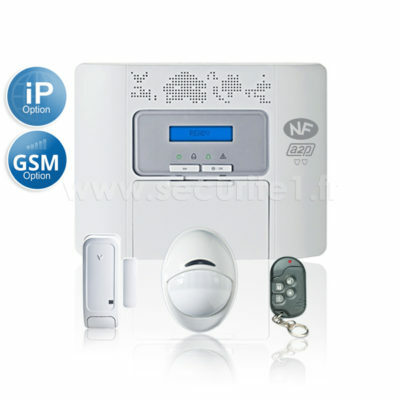 We Believe, this is the best Alarm System, on the market today. The PowerMaster 30, is Visonic’s, revolutionary wireless technology for Burglar Alarm Systems, It literally redefines the reliability of wireless intrusion alarms. And, it fully answers the most demanding needs and requirements facing the security industry today, as well as the challenges of tomorrow. Rang them late afternoon, were able to come out the same evening. Friendly, efficient, very reasonably priced - highly recommend. Came to me as soon as I called. Gave me good honest advice and fixed my lock for a very good price. Highly recommend. After buying my first property I decided to have all the locks replaced on my property and my garage door. The service from 539 was brilliant. Quick to attend and great prices. Very happy and thank you again. Friendly and really helpful. Everything was clearly explained including any terminology. Would recommend to anyone. New lock fitted the same day. Excellent service, gear box broken on lock. 539 Security came out and fixed the lock within the hour, the lock they needed was in stock on the van luckily. Would thoroughly recommend, very clean and tidy and an excellent price. Very happy with the service.